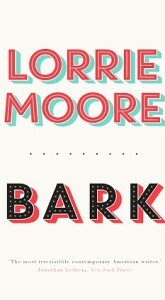 I’m trepidatious about writing about Bark, Lorrie Moore’s new book of short stories. 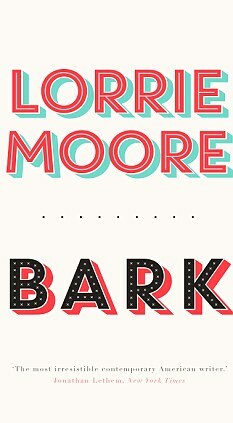 If you haven’t read any Lorrie Moore then there’s the whole burden of putting across how damn good she is so people don’t miss out. If you have read her then you might have your own angle on her stories and (with her brilliant repartee ringing in your ears) you’ll find this post dull, a poor representation of Moore’s wit. I’ll aim for the newbies. If you’re already a Moore reader, please write in because there can’t be too much talk about her work. There are eight stories in Bark. I didn’t love them all equally but I did love them all.